5 New 2-Packs + Upgrades/Colors and New Links! I hate it when companies misrepresent specs. That is one of the reasons I am a loyal Anker customer. The specs on the box are what you actually get. 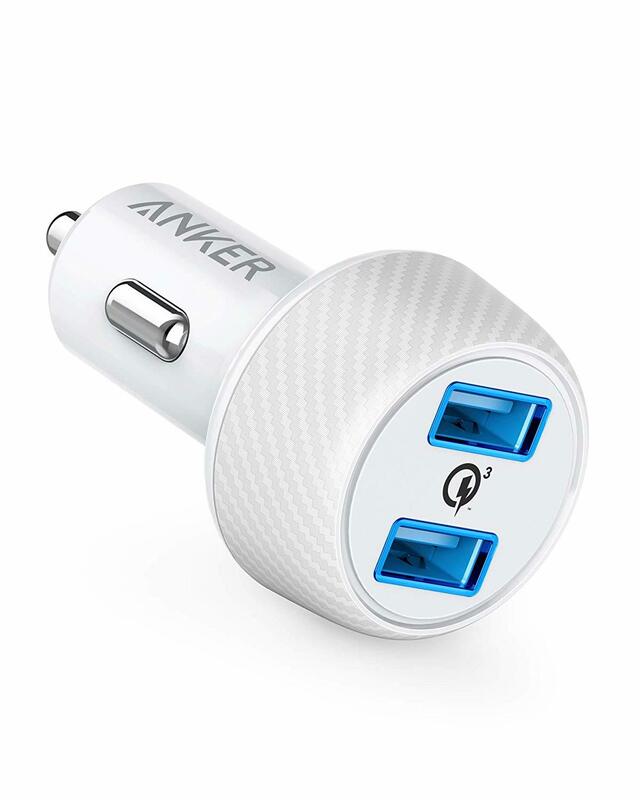 Anker continues to go nuts with 2 new 2-Packs! 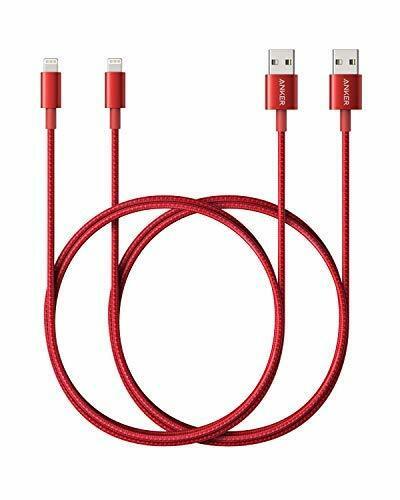 Pricing and Availability: Anker's Premium Double Braided Nylon Lightning Cables (2-Pack, 6ft, Red) are available to order right now via Amazon US for a cost of $23.99 ($25.98 if purchased separately), and should begin shipping immediately. 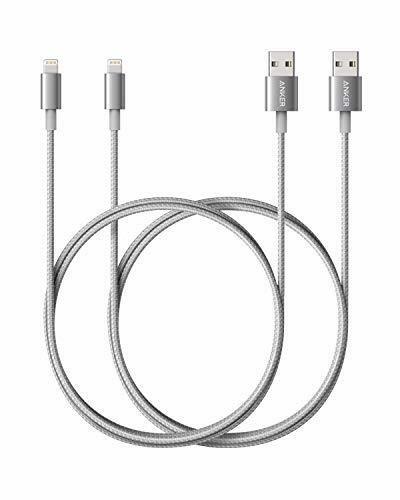 Pricing and Availability: Anker's Premium Double Braided Nylon Lightning Cables (2-Pack, 3.3ft, Gray) are available to order right now via Amazon US for a cost of $19.99 ($21.98 if purchased separately), and should begin shipping immediately. 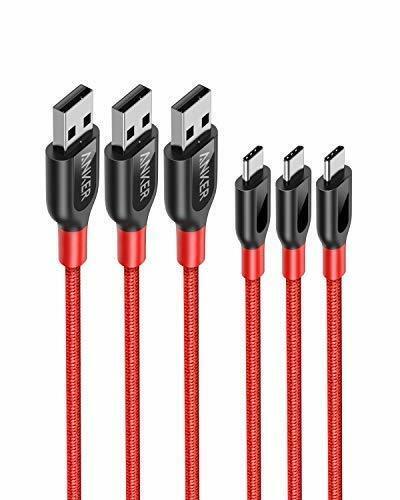 Pricing and Availability: Anker's Premium Double Braided Nylon Lightning Cables (2-Pack, 3.3ft, Red) are available to order right now via Amazon US for a cost of $19.99 ($21.98 if purchased separately), and should begin shipping immediately. 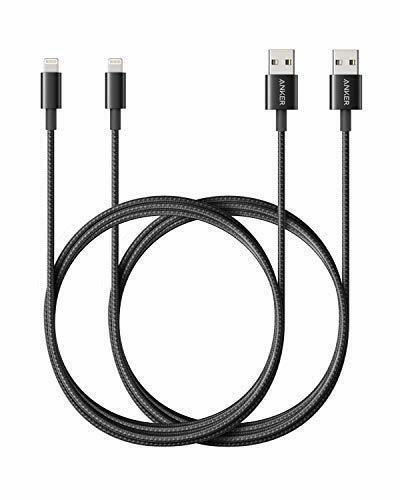 Pricing and Availability: Anker's Premium Double Braided Nylon Lightning Cables (2-Pack, 3.3ft, Black) are available to order right now via Amazon US for a cost of $19.99 ($21.98 if purchased separately), and should begin shipping immediately. 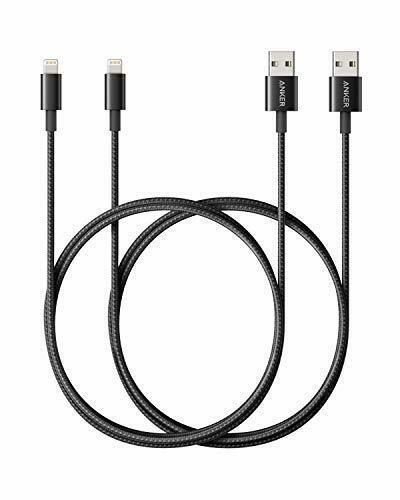 Pricing and Availability: Anker's Premium Double Braided Nylon Lightning Cables (2-Pack, 6ft, Black) are available to order right now via Amazon US for a cost of $23.99 ($25.98 if purchased separately), and should begin shipping immediately. Pricing and Availability: Anker's PowerDrive Speed 2 (White) is available to order right now via Amazon US for a cost of $25.99 (same as Black), and should begin shipping immediately. 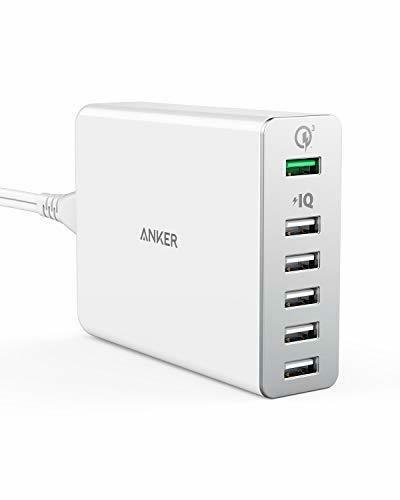 Pricing and Availability: Anker's PowerPort+ 6 (White) is available to order right now via Amazon US for a cost of $32.99, and should begin shipping immediately. 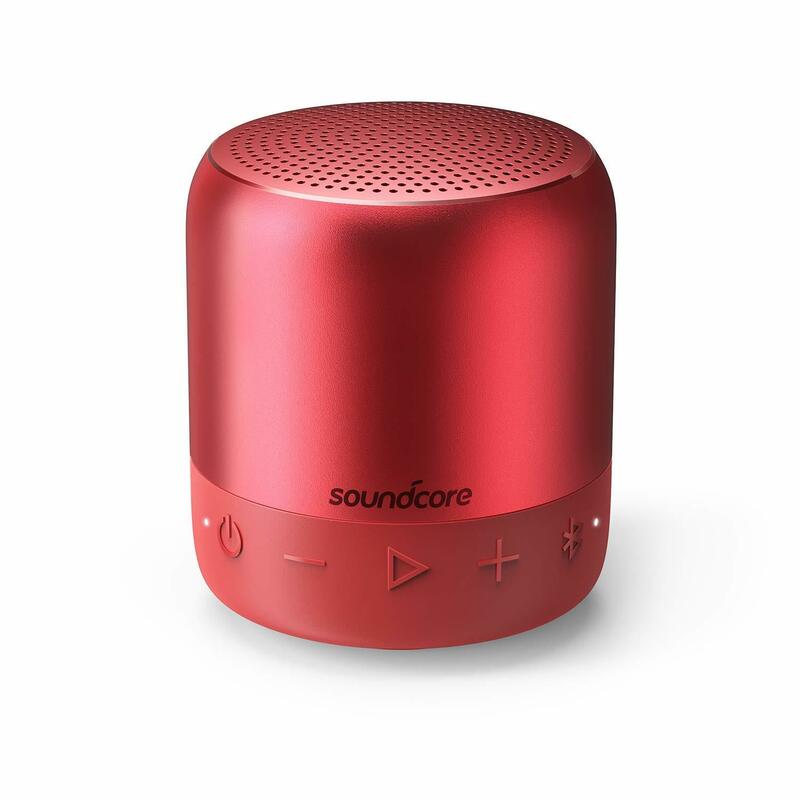 Pricing and Availability: Soundcore's Mini 2 (Red) will be available to order via Amazon US soon for a cost of $30.07 (?). Pricing and Availability: Anker's PowerLine+ USB-C to USB-A 2.0 Cable (3-Pack, 3.3ft/6ft/10ft, Red) is available to order right now via Amazon US for a cost of $16.99, and should begin shipping immediately.